Method: POUR all ingredients into ice-filled glass and lightly stir. “Tattoos are an art form that from the beginning was used as a means to mark an important event, a name or a moment. It’s one of the few forms of art being so personal and spontaneous. It is almost a ritual of magic; two people, one moment, one feeling. The art of cocktail gets its inspiration from feelings, memories, and experiences −just like tattoos. 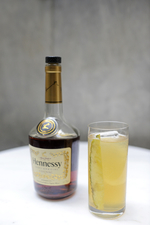 The House of Hennessy has a history of heritage and decision of over 250 years. 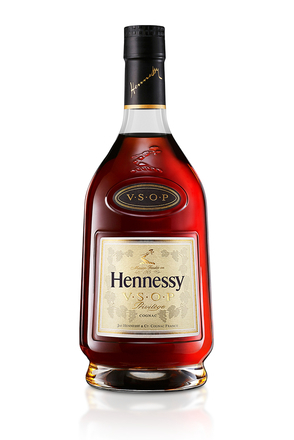 It’s an adventure that unified two families, that of Hennessy and Fillioux, back at the old grounds of French Cognac. This is how I was inspired to create my cocktail; from the strong human relationships, from friendship and love. Different people, together, overcoming the highest challenge, that of time. Like a tattoo defies time. Like the House of Hennessy still stands. 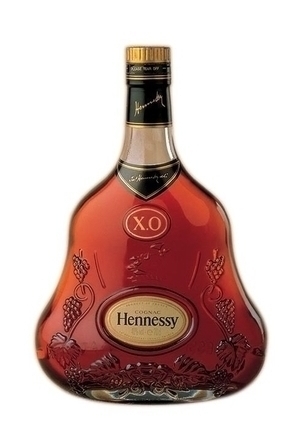 Hennessy XO is composed of over 100 eaux-de-vie from the Grande and Petite Champagne, Borderies and Fins Bois crus. 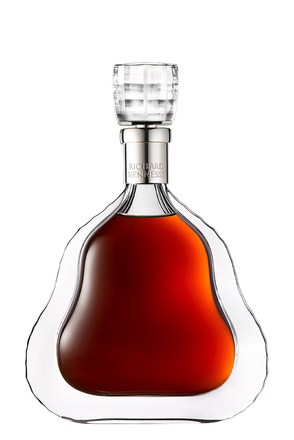 First created in 1979 by Maurice Fillioux, Hennessy Paradis is the product of successive blending of several hundred eaux-de-vie.